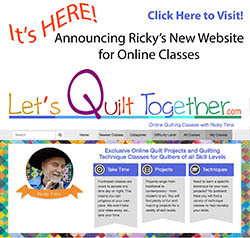 I'm sending a special shout out to quilters in the Midwest USA, especially those in and around the Cedar Rapids, Iowa region! 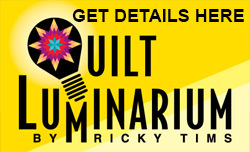 I will be presenting the Ricky Tims Super Quilt Seminar in Cedar Rapids, Iowa on July 17-19. 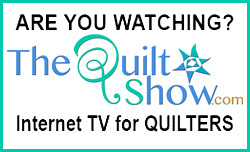 Joining me will be special guests and celebrity quilters, Alex Anderson and Pam Holland. 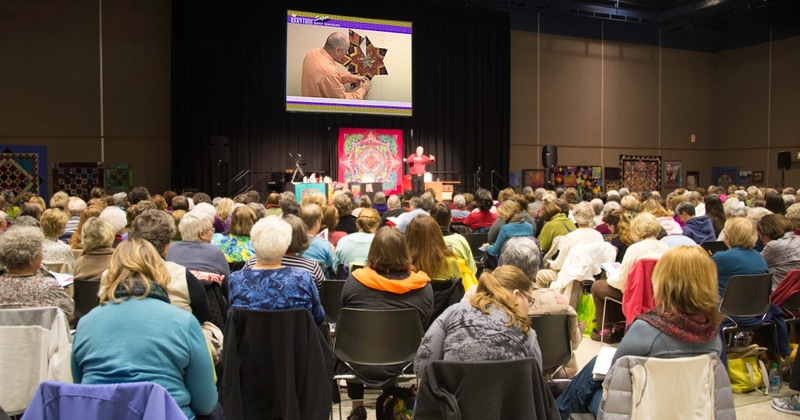 Are you signed up for this educational, entertaining, inspiring, no-risk event? You'll meet Alex, Pam and me! 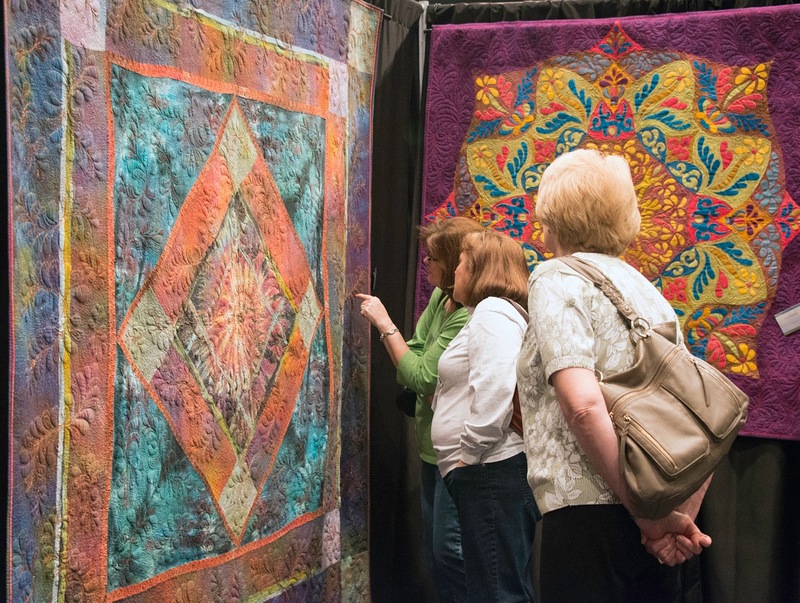 You'll enjoy an exhibition of our quilts, learn new techniques and have fun shopping all topped off with my Friday evening concert! 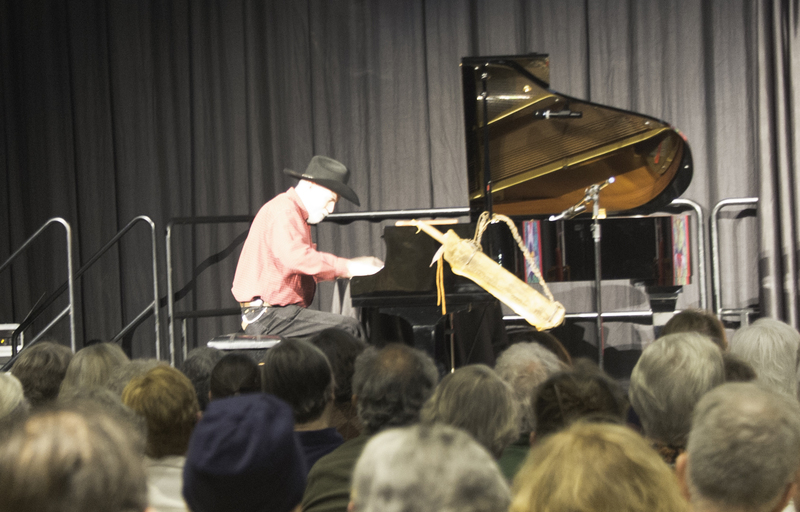 The EARLY BIRD DEADLINE saves you $35 off of the regular registration fee. The Early Bird deadline is May 17. 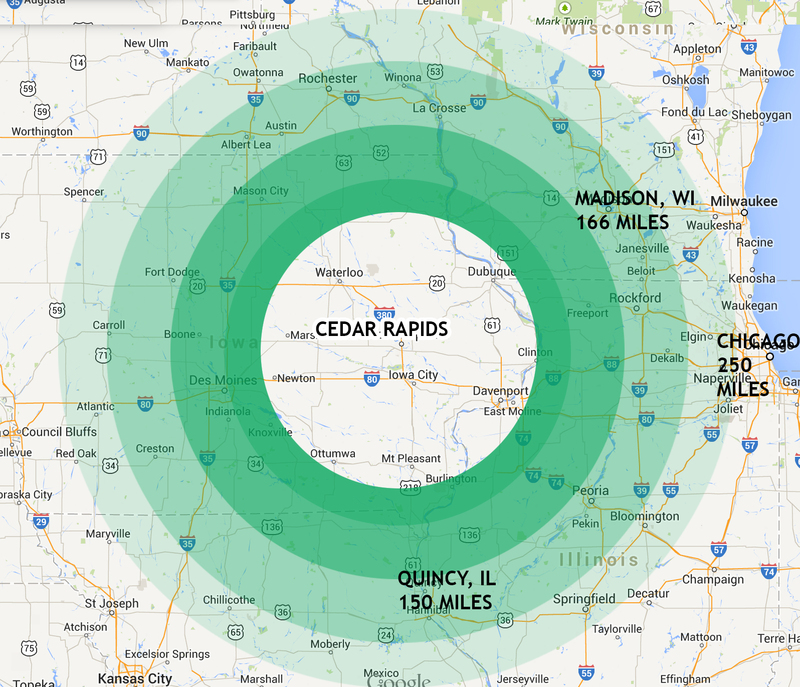 After that, the discounted price of $189 won't be available. Don't delay! Register today! I look forward to seeing you there!